Did you know that natural stone is porous and can harbour bacteria? 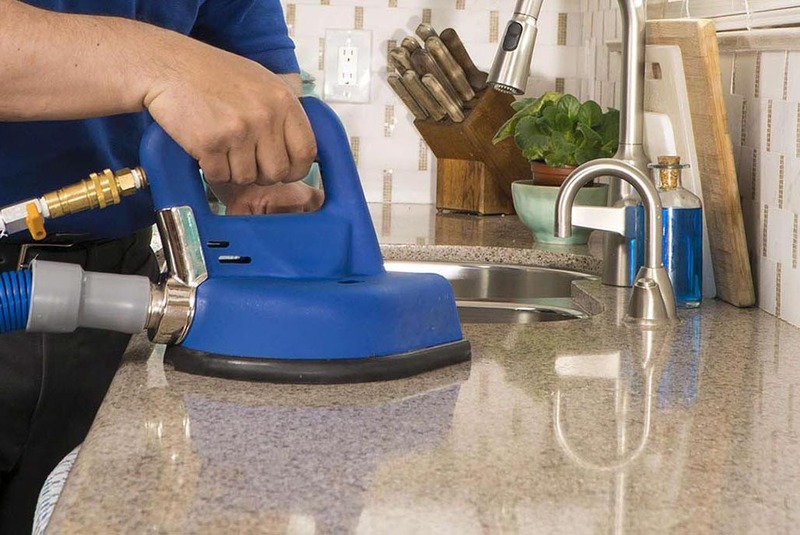 That it is recommended to have your natural stone surface cleaned and sealed annually? You've invested a lot on your home - count on COIT to help protect that investment.